CLICK HERE to purchase individual tickets, a table for 10, or a sponsorship-level table. 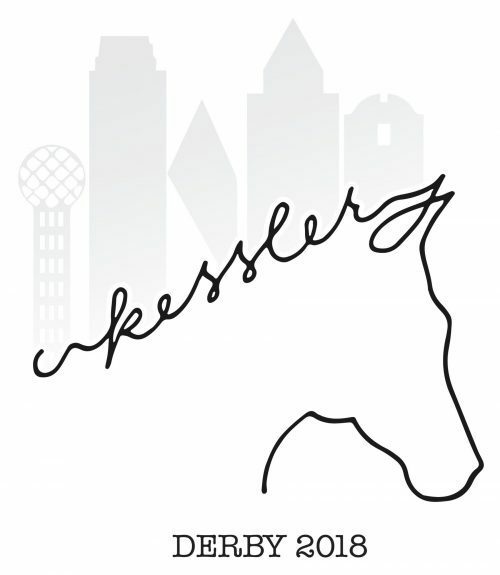 We can’t wait to celebrate with you at the Kessler Derby on April 7th! Same great party, cool new venue! Enjoy dinner, silent and live auction, music by world-famous DJ Mark Farina, and breathtaking views of downtown Dallas, all while raising money for The Kessler School! CLICK HERE for more information about the event, HERE for more information about sponsorship opportunities, and HERE for a silent auction donation form. SAVE THE DATE!!! Please join us for dinner, silent auction, live auction, music by TKS parent and world-famous DJ Mark Farina, and breathtaking views of the Dallas skyline while we raise money for The Kessler School. Thank you to our generous Presenting Sponsor, The Bleeker O’Brien Group. Sponsorship and ticketing information coming soon.